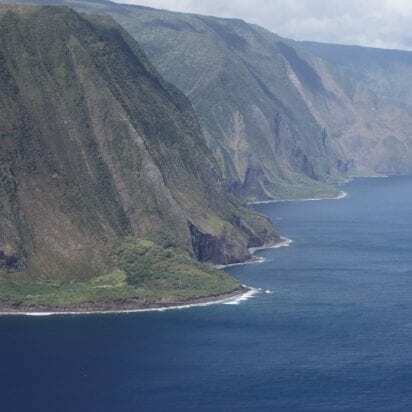 Air Maui Helicopters Circle Island 60 Minute tour is the best of Maui by Air. 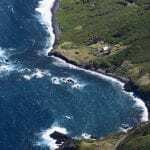 By combining the West Maui and the Hana/Haleakala Flights together this tour shows you the all of Maui’s hidden treasures. The first leg of the flight takes you over the south rim of Haleakala Crater, slipping down the Kaupo Gap to the Waimoku Falls is the first waterfall you will see. The Waimoku Waterfall is high up in the valley of Haleakala National Park and quite a hike to reach the falls. 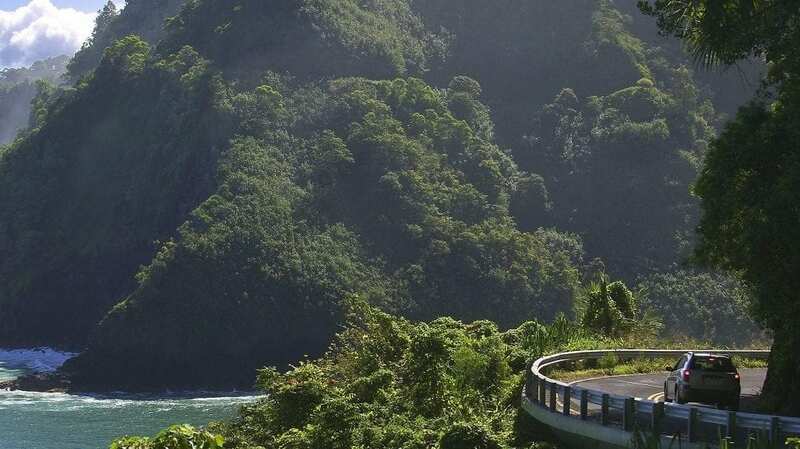 The sea arches around Hana are one of our favorite points of interest on this tour. These arches rise out of a craggy point in Hana and make for some amazing photos. The flight up the coast is filled with slivers of waterfalls tumbling down the deep divides along the east slope of Haleakala. At Twin Falls, Air Maui visits the waterfall that gives the stream its name. The interesting thing about this waterfall is that it falls into a pit and disappears completely. This is a water intake that provides the water for drinking and agriculture for the entire Kihei and Wailea area. Moving across the bay at Kahului, Air Maui Helicopters Circle Island tour continues the journey into the West Maui Mountains. Here the points of interest covers are the Wall of Tears, keyhole waterfall and the Honokahua waterfall tucked deep in the Mountains on the North Shore. 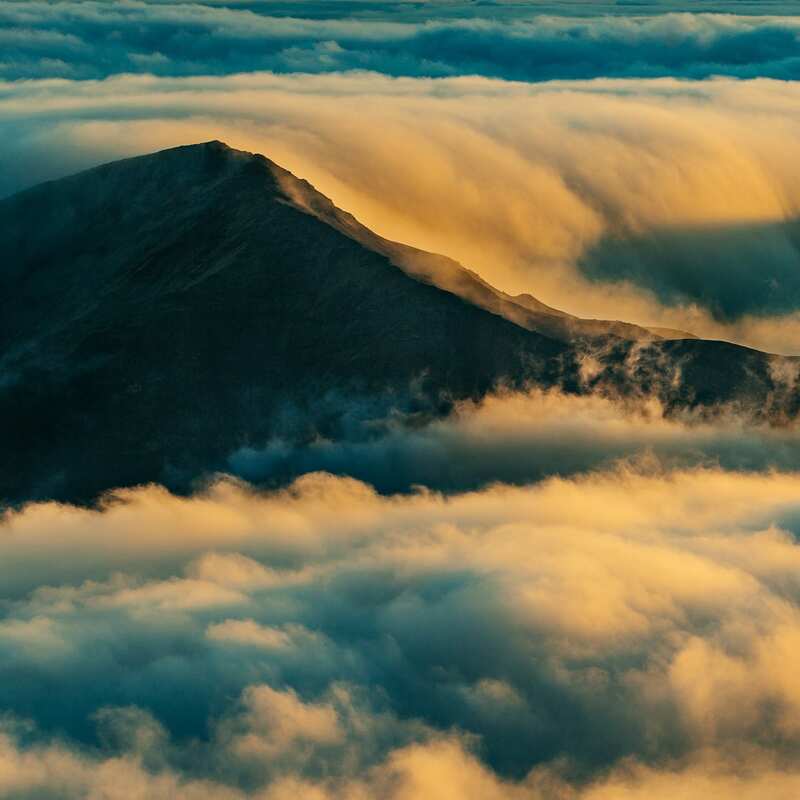 The flight also covers the interior of the West Maui Mountains which claims the second wettest spot on earth. Air Maui is a fun helicopter company. Everything is casual, personal and filled with aloha and yet professional. Out of all the helicopter tours in Maui we have done, we have found that Air Maui’s customer service stands out among the rest. 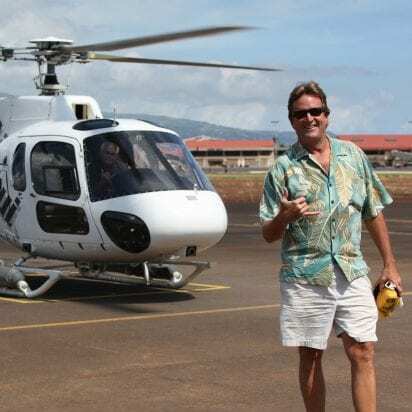 The A-Star helicopter is the standard touring helicopter used for this Air Maui Helicopters Circle Island tour and the other Maui helicopter tours operated by Air Maui. Its European by design and sits 6 guest and the pilot. The back seats raised a little above the front seats so you are looking out over the front row of seats. Headsets are issued to each guest. The music plays as you fly changing tempo as you near the points of interest. It seems as expenses rise, companies get creative trying to offset rising costs. Like the airline that you flew with to Maui, the helicopter companies also offer first class seating. These are the front seats of the helicopter. At one time these seats sat the lightest passengers on the flight, but no more. You can book these seats, but expect to pay an average of $50.00 more per person. And yes, it is worth the extra cost. If you have any questions regarding first class seating, please give us a call so we can share with you the details. You can give us a jingle at 855-268-0387. We recommend that you wear a dark colored shirt for any helicopter tour on Maui. Light colored clothing reflects in the windows and will ruin any photos you take. A live action video films during the flight. You can purchase the video after the flight. There is no doubt that safety comes first. Air Maui has been flying Maui for over 25 years and has never had an accident. There are few helicopter companies in Hawaii that can boost a perfect safety record and Air Maui is one of them. While on vacation the last thing, anyone wants is a bad experience. That is why I choose Air Maui as my preferred choice. This Air Maui Helicopters Circle Island tour provided by Air Maui covers the entire Island of Maui. 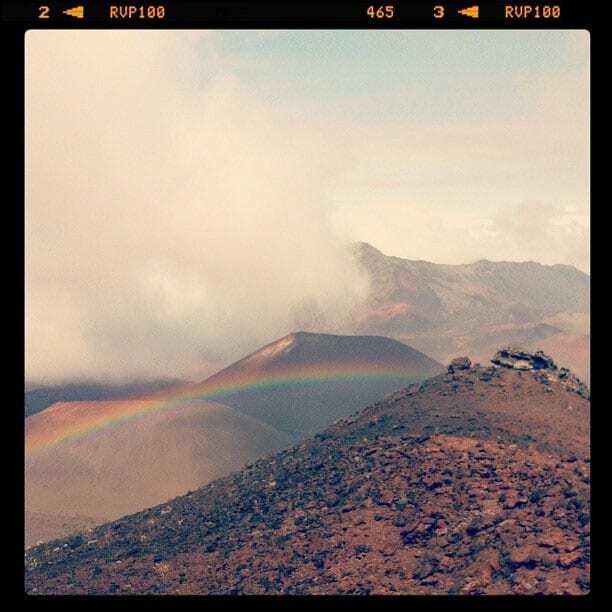 By combining the West Maui and the Hana Haleakala flights together this tour shows you the best of Maui. If you want to see it all, this ride is a must! 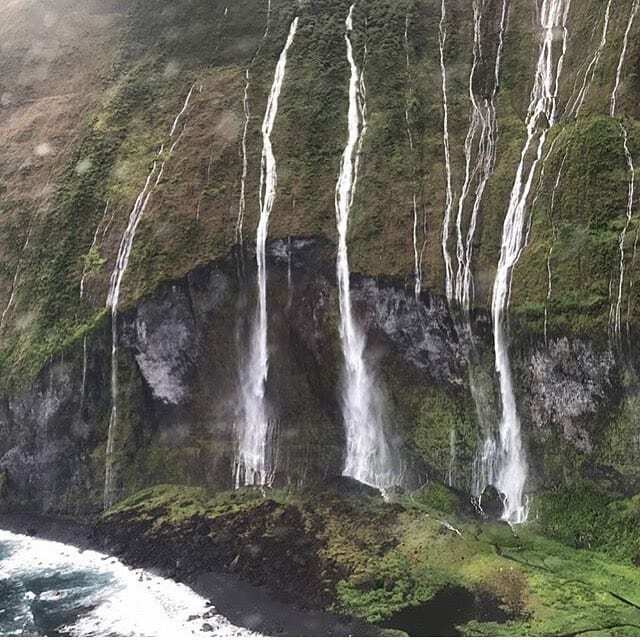 From a towering volcano to unspoiled rainforests the Circle Island helicopter tour takes you deep into the heart of Maui. You will be exploring deep valleys just as they were millions of years ago, primal, untouched and mysterious. So join us today! 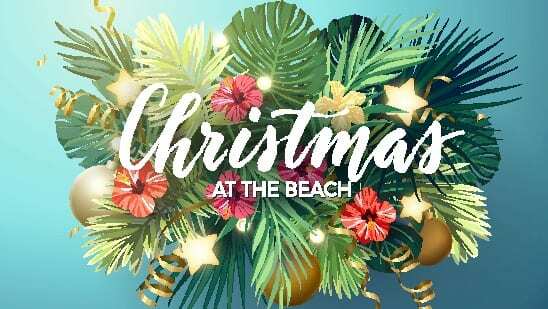 Just follow the Book It link below to get started scheduling your Maui activities and Maui tours. We appreciate your business and would love to have the opportunity to serve you! 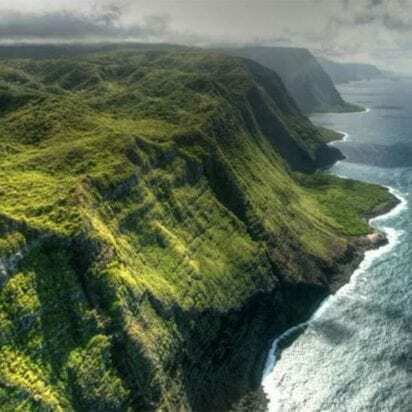 Maui Activities: Maui Helicopter Tours, Maui Helicopter Tours, Maui Circle Island. Comfort seats are half the list price. Weather-related cancellations by Air Maui are 100% refundable. It's a must visit place. If you want to experience the really beauty and magic of the nature then you should definitely choose this option. Also, the people of Air Maui are really good and helpful. An interesting part of the journey is that you get an opportunity to see the falls and the cliffs which was used in the Jurassic Park movies. You get an opportunity to see some of the oldest cliffs in the world, a dormant Volcano and much more. We got our tickets through Costco by recommendation. Wow! 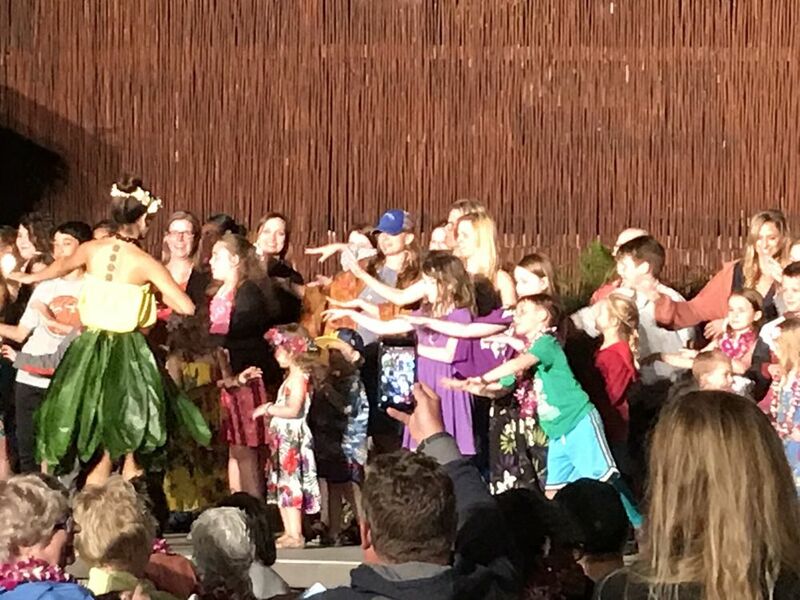 This was our favorite part of our stay in Maui. 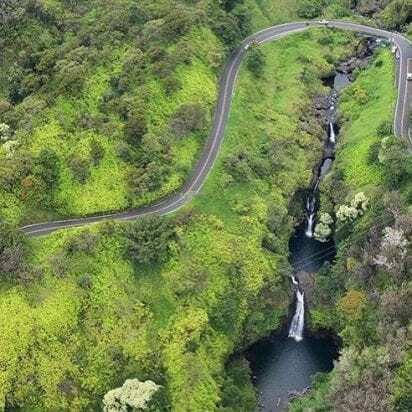 Wish we would have done it before road to Hana as it gives a great perspective of the trip from above. Next time I would try a doors off tour but this was worth every penny. My first helicopter ride did not disappoint. 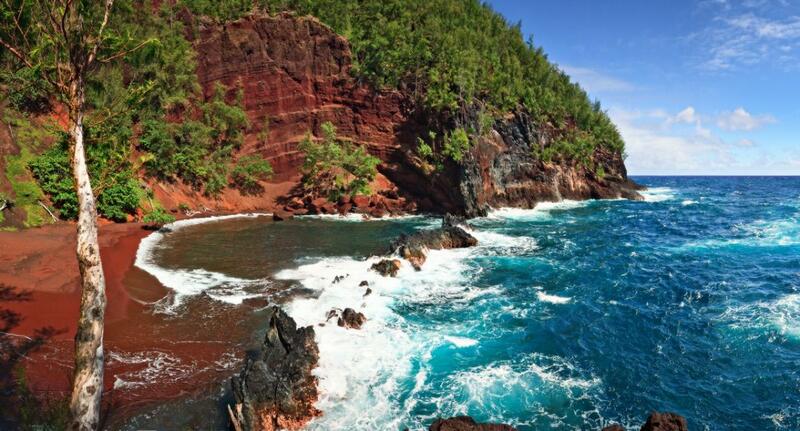 Take the Molokai and West Maui tour and you will NOT leave in awe of this gorgeous place. 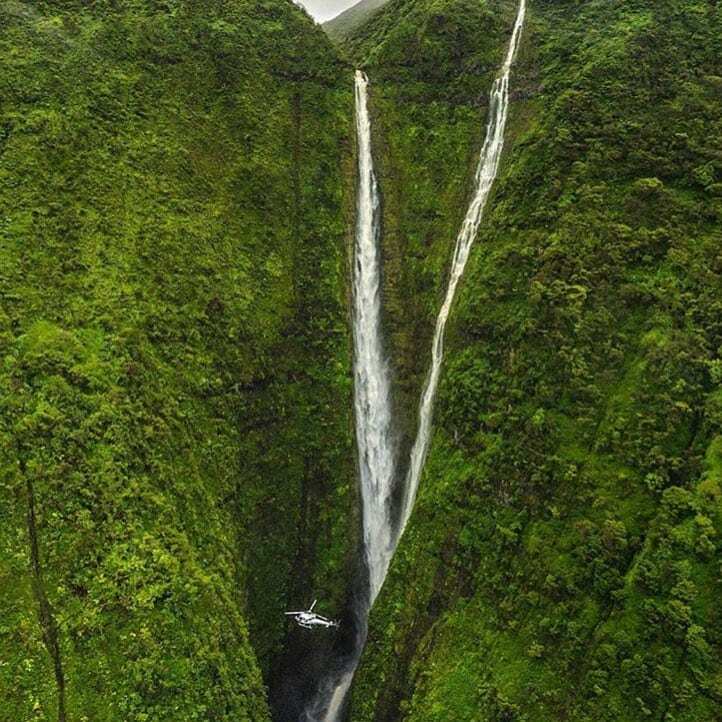 You get to see some absolutely incredible waterfalls and areas of Hawaii you could not see any other way. The pilot had a great sense of humor, explained the history and geography of the areas so well and his flying was so smooth and easy. Probably one of the best experiences I have ever had!! Weathered out for eastern Maui so subbed West Maui and Molokai. Super trip. Kelby the pilot was smooth and his comments informative. Incredible sights and incredible sites. I’d fly with this group anytime.